Oh, let me count the ways I've failed at this.... 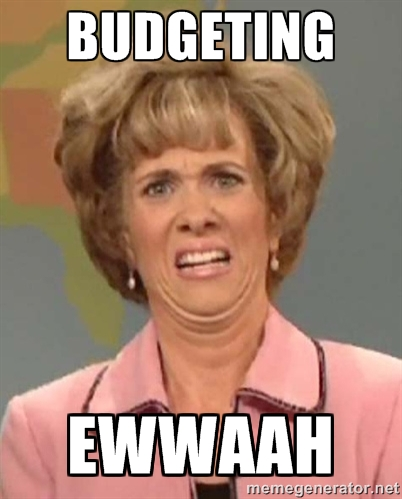 It is so frustrating to budget. It is however a necessity, and can do so many positive things for a family. My question is, where does a Momster even start? I'm wiping all current ideas off the chalkboard and opening myself up to new more creative ways of thinking about how to save money. Any and all positive ideas are welcome and much needed. Please feel free to comment.